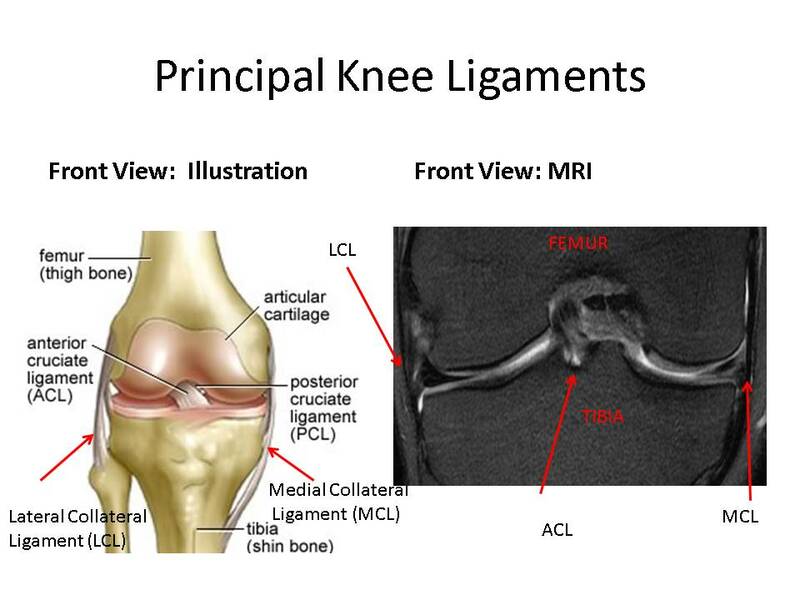 There are four principal ligaments in the knee which provide critical stability: anterior cruciate ligament, posterior cruciate ligament, medial and lateral collateral ligaments. Ligament strains or tears can not only be painful but can create instability in the joint which accelerates degenerative changes as discussed in Ortho 2.0. Non-surgical treatment options for knee ligament strains and partial tears at the Centeno-Schultz Clinic include prolotherapy, PRP injections and stem cell therapy utilizing the Regenexx procedure. In a previous blog, I discussed the use of mesenchymal stem cells to treat a partial ACL tear.